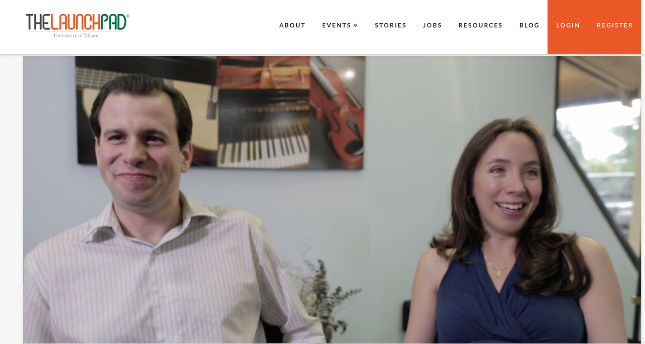 Watch Superior Academy of Music featured twice on National Television in PBS’s Nightly Business Report. 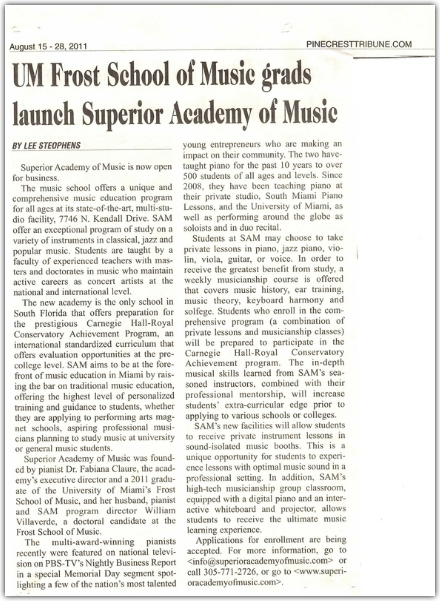 Superior Academy of Music was featured in the Miami Herald. 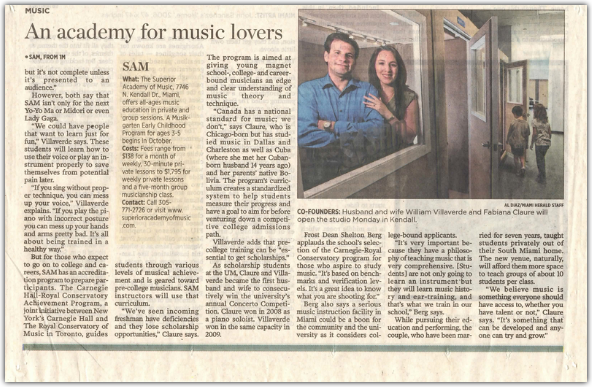 In the article, the Dean from the University of Miami’s Frost School of Music complimented SAM’s unique and comprehensive program. 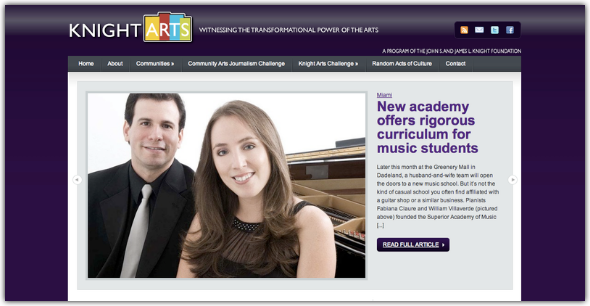 Superior Academy of Music article featured in the KnightArts website. 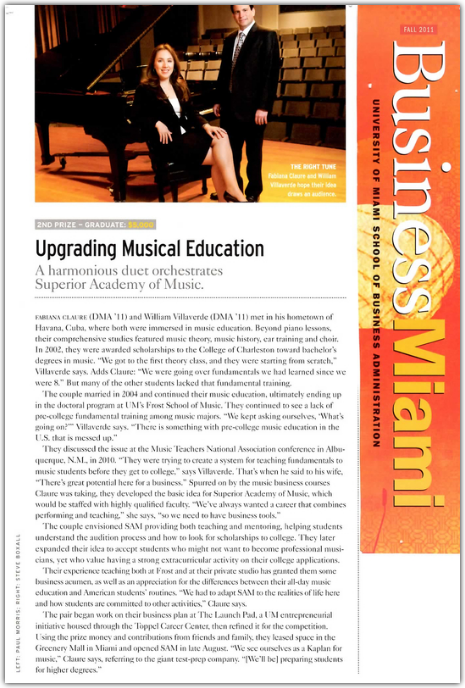 Superior Academy of Music featured in BusinessMiami as 2nd prize winner in UM’s Annual Business Plan Competition. 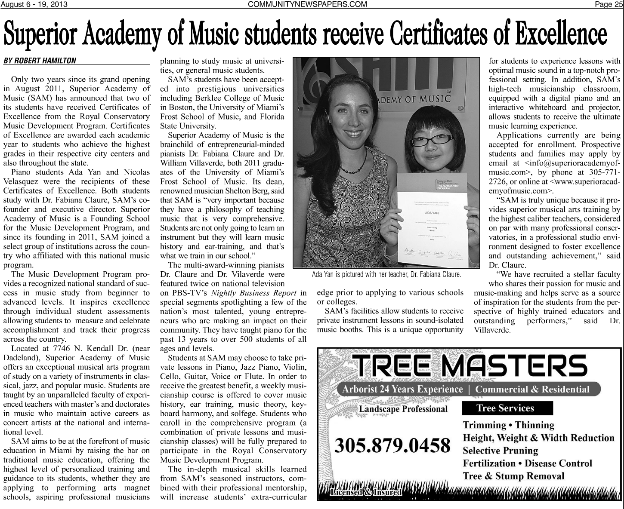 Superior Academy of Music featured in the Pinecrest Tribune.